The MC suggests that a third mixtape is on the way. 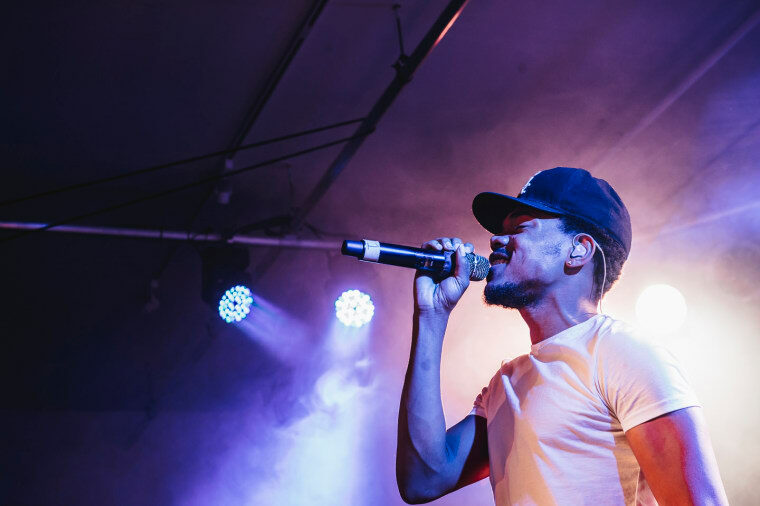 At a recent show, Chance croon-rapped his way through a previously-unheard tune. The track is full of horns and humming. I know the words, the MC sings. Haven't you heard? New album alert. 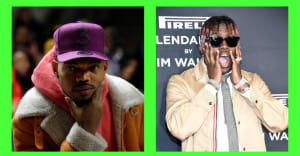 As the performance winds down, Chance makes a simple announcement: "third mixtape." Listen below, and watch the FADER cover star interview Willow Smith.